Mr. Amédée Trudeau who was living 76 Guilbault St. in Longueuil worked as a milkman for the Longueuil Dairy from 1913 to 1922. 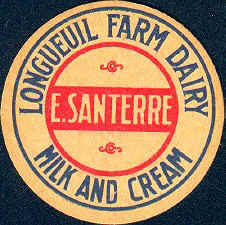 Before 1913, Amédée Trudeau lived on "Bord de l'Eau" Street near Eastern toll gate, worked as milkman for the Bellerive Farm Dairy in Longueuil from 1910 to 1913. 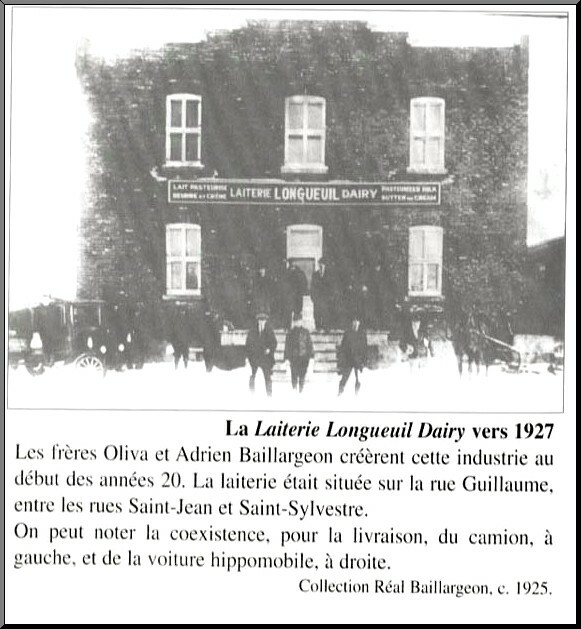 Than the Bellerive Dairy from Longueuil would be another Farm Dairy to be repertoried. Unfortunately, I did not find any address for that Dairy.